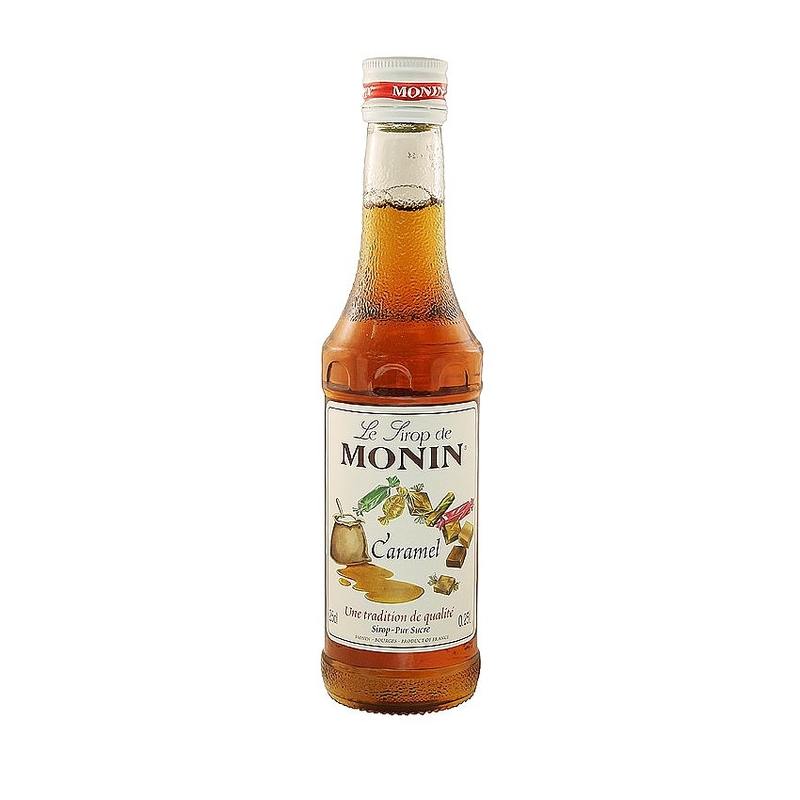 Strong and intense smell and very specific taste of milk caramel with a slight hint of hazelnut. 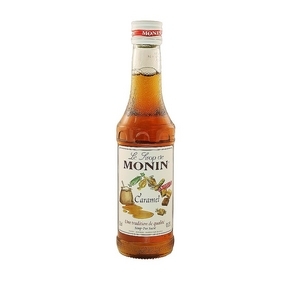 Confectionery taste (sweet caramel candy), aftertaste caramelized sugar. 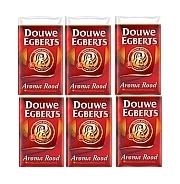 6 packages Filtercoffee D.E 500 gr.